Inspiration is all around us - in newspapers, magazines, on our smartphones and tablets. Rarely a moment goes by without someone trying to persuade us to do something, usually in the form of an idealized image, lifestyle or career path that we’re encouraged to imitate. 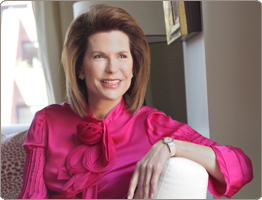 Women leaders come in many shapes and sizes and when hiring a woman speaker for a keynote presentation, the hope is that the message is inspiring and motivating. 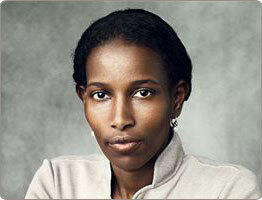 Few women speakers have the background or depth of life experiences to turn a negative into a positive as Ayaan Hirsi Ali, a relentless champion of free speech, defender of women’s rights and outspoken controversial public figure. She has been the target of death threats, victimized publicly, and yet she is a voice that won’t be silenced.